November is Prematurity Awareness Month and Cochrane UK’s Sarah Chapman shares new Cochrane evidence that omega-3 supplementation can reduce the risk of premature birth. Good news is always welcome and there is particularly good news, on the eve of World Prematurity Day, about dietary supplementation with omega-3. 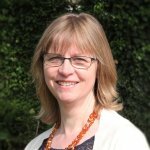 A Cochrane Review, published yesterday, has high quality evidence showing that increasing intake of omega-3 long-chain polyunsaturated fatty acids (LCPUFA), particularly docosahexaenoic acid (DHA), during pregnancy is a simple and effective way to reduce the risk of premature (or ‘preterm’) birth. It is low cost and there is little indication of harm. New evidence shows that additional omega-3 in pregnancy can reduce the risk of premature birth. The previous version of this Cochrane Review, back in 2006, concluded that there was not enough evidence to support the routine use of omega-3 fatty acid supplementation during pregnancy. This has changed, with the review now including evidence from 70 trials (up from just six) with nearly 20,000 women. Most of the trials took place in upper-middle or high-income countries, and nearly half included women at increased or high risk of complications. The Cochrane Review authors were interested in any form or dose of omega-3 fatty acid, whether as fish or algal oil supplements or foods rich in omega-3 LCPUFA, such as fish and seafood. There is now high quality evidence that daily supplementation with omega-3 LCPUFA reduces the risk of birth before 37 weeks by 11% (from 134 per 1000 to 119 per 1000 births) and before 34 weeks by 42% (from 46 per 1000 to 27 per 1000 births). Taking omega-3 also reduces the risk of having a small (less than 2500g) baby by 10%. There are other benefits too, with moderate quality evidence that taking omega-3 probably reduces the risk of babies being stillborn or dying in the first week of life and the need for admission to neonatal care units. Low quality evidence suggests that taking omega-3 may increase the risk of pregnancy continuing to 42 weeks or longer, from 1.6% to 2.6%. ‘There are not many options for preventing premature birth, so these new findings are very important for pregnant women, babies and the health professionals who care for them,’ Associate Professor Middleton says. Indeed a Cochrane overview of Cochrane systematic reviews, which was also published this week, has highlighted that there are few interventions with clear evidence of benefit for preventing premature births, though it is reassuring that none reported clear evidence of harm. 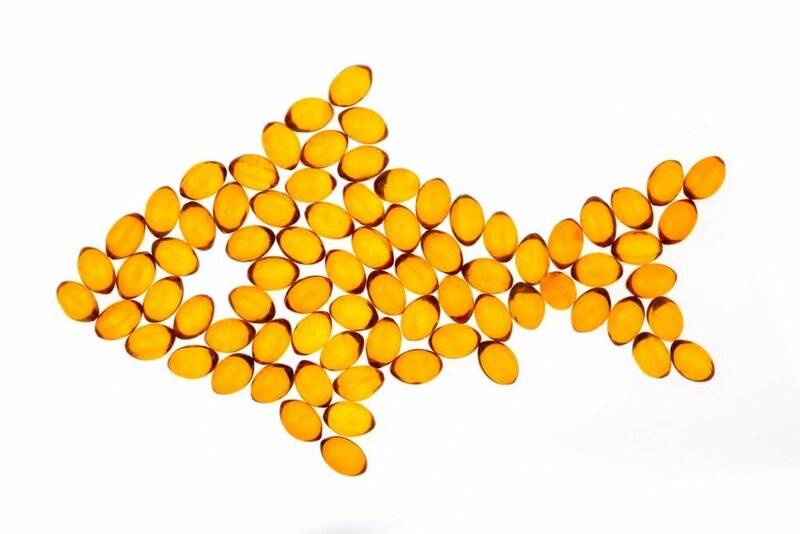 With 23 ongoing trials still to report on 5000 women, the review authors say that no more trials like this, comparing omega-3 with placebo or nothing, are needed. What is needed is more follow-up of completed trials to look at longer-term effects on the women and their children, to understand how omega-3 affects aspects of child development, and the effects of different types or doses or the timing of omega-3 LCPUFA supplementation. It would also be good to know more about which women are likely to benefit most. While the omega-3 review is good news for human health, there are environmental concerns, given our current reliance on non-sustainable sources of fish to manufacture omega-3 LCPUFA supplements. But in the future we may be able to get our fish oils from alternative sources that are currently being explored (Ghosh, 2016). Join in the conversation on Twitter with @CochraneUK @SarahChapman30 @CochranePCG or leave a comment on the blog.